Hello, I am Les Shaw. 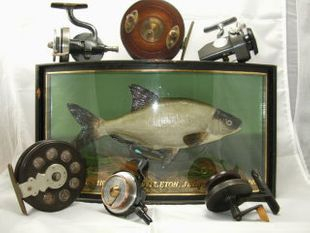 I have been fishing since I was knee high to a Grasshopper and have been collecting vintage & classic fishing tackle for 20 years or so. 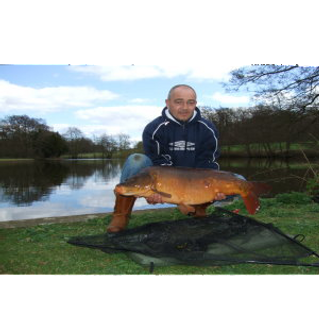 I am a keen Carp angler and enjoy fishing with my son Jamie whenever we get the chance. After years of collecting I have decided with the help and encouragement of a few friends to start my own website. Some of you will already know me through my EBay Id which is skylark31. I am an honest trader and always treat customers the way that I would like to be treated. I never take anyone's business for granted! 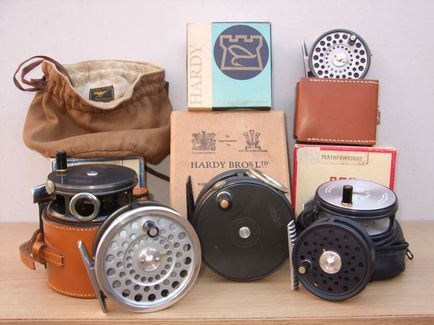 Below are just a few of the Vintage Hardy and Abu Reels - and unused Abu reel spares - that I have available. Please browse the site to see the full extent of my collection. Hello, just got my "Golden Featherweight spool". Looks wonderful. Everything is fine, as promised. Thank you very much. Ordered a replacement spool for my vintage Cardinal 4 reel. Seamless transaction, shipped all the way to Canada and fits perfectly! Thanks Les! If there was 10 stars you would get it. I recently purchase a rod from here, the 6'1" Fibatube 3.5wt. Ive been looking for this rod for years and when it popped up I had to buy it. Les was gracious enough to allow me to deposit on the rod to hold it. I paid within a week and he shipped it to me in 4 days. I still cant figure that one out because I'm in the USA. Having ordered many Hardy rods from the UK they always take weeks to arrive. On top of that Les has great communication which makes his buyers feel secure. WILL BE A REPEAT CUSTOMER HERE FROM THE USA> that said I fished the rod a few times now, a dream on brook trout streams just like I imagined it. Thank you so much LES! Received the parts shortly after speaking on the phone. 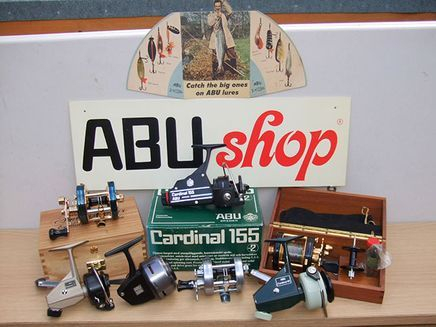 Great that you take the time to source parts for what I consider the best fixed spool reel made, Abu Suveran, and because of that my reels will probably outlast me!!!! Hope to see you at the Redditch show later this year. Reel received today and I'm very impressed. 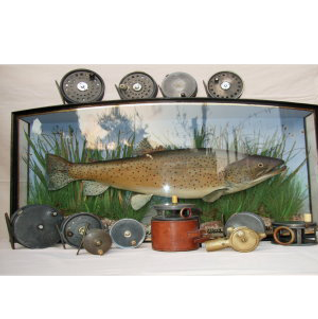 Condition was never a big issue for me as I wanted a reel to fish with but it has far exceeded my expectations. I'd recommend your site to anyone and will be watching for other items. Thanks Les for your great items. 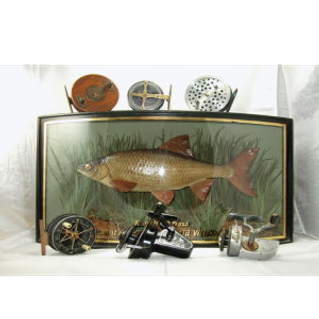 When I visited your web site and seen you items I almost fell out of my chair. You have the best items out there.